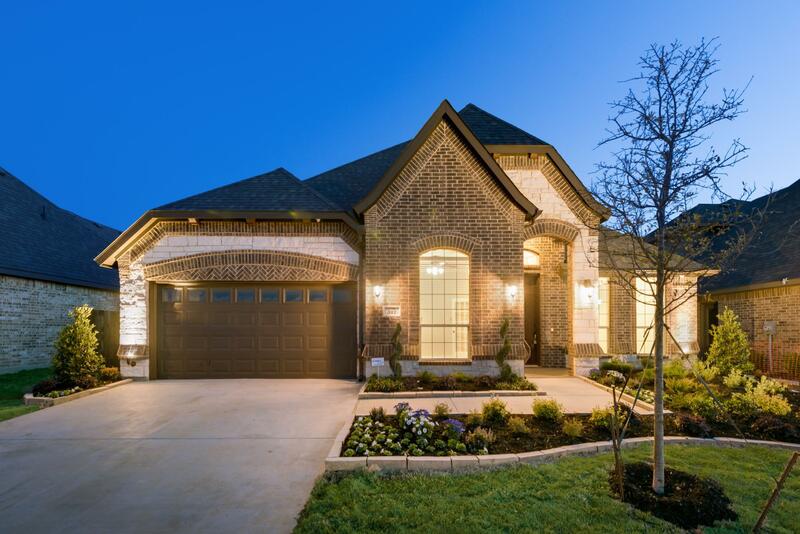 Located in the heart of Waxahachie, The Cove is part of North Grove which is a master planned community that will offer something for everyone at every phase of life. Beautiful boulevards and various planned community amenities will set this neighborhood apart from other new home subdivisions. Planned parks, walking trails and a future school within the notable Waxahachie ISD create a community centered on bringing families and neighbors alike together. Kwesi Williams exemplifies integrity, honesty, dedication, and loyalty in every facet of your real estate transaction. Kwesi grew up in Trinidad, and Tobago has lived in four US states and has been a Texan for over ten years. Kwesi is passionate about helping others to achieve their best lives and has been active in marketing management, organizational leadership, ministry, and community service for over twenty-five years. To date, he has visited twenty-two states and seventeen countries and territories. Kwesi brings a wealth of knowledge and experience, holding undergraduate degrees in Marketing Management and a Masters Degree in Management and Leadership. He is a Premarital Educator for the state of Texas and has served as a Texas Notary Public.